Our Early Learning Connect 75 group will be meeting on Monday November 27th , 3:15pm at the School Board office. Our theme for the month is: Marvellous Math Make and Take Extravaganza! Please join us to share our/your math ideas. As always we will be making hands on play based math boxes that you can take away and use the next day in your classrooms/programs. Rebekaah Stenner will be joining us for a little Q and A session in order to support the great work you all do.  Open the Resources tab to find a listing of webinars that are available for anyone to watch.  Open the Learning Centre tab to find an alphabetical listing of all resources. There are both print and visual resources in this section. Some relevant examples might include Boardmaker Studio 2012 (collection of presentations and demonstrations), Communication Supports (video on positive interventions for building self-determination and communication skills for people with Autism), Including Students in the Curriculum (2013) (hyperlinked table of activities supporting PLOs for BC students).  Titles include such things as PECS, Using Interactive Whiteboards to Provide Differentiated Instruction, Functional Communication Training, Pervasive Developmental Disorder, etc.  Open the eLearning Videos tab to find a videos guide leading you to videos on Learning about FASD, Instructional Planning, Creating a Positive Behaviour Climate, Teaching to Strengths and Needs, Developing the IEP, and Transitions.  Open the Videos and Tutorials tab to find information on Integration, transition, use of switches, How To videos, PE modification, etc.  Open the Social Stories tab to learn about Social Stories and how to write them.  Open the Professional Development tab for information on relevant webinars (examples include upcoming live webinars as well as recorded webinars). 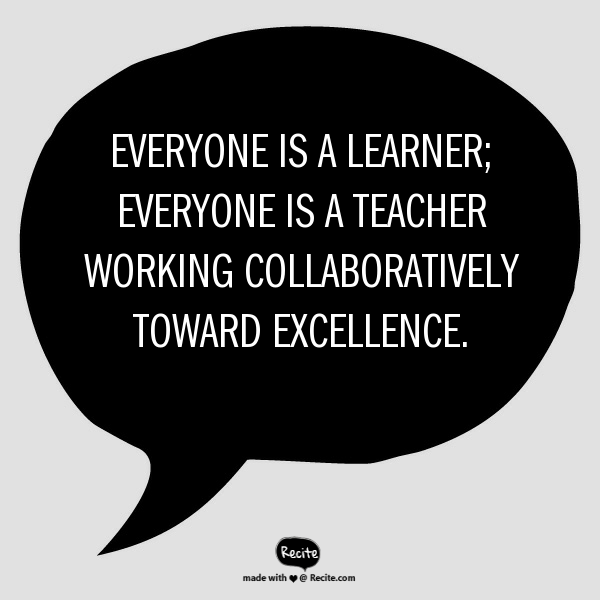 Co-Teaching and Collaboration, Inclusive Practices, Transitions, etc.  Note: There is a cost to ordering these webinars.  Online Videos available under the Autism Education tab (note that some of these are free, although a majority of them do require an annual license in order to access them). Topics include such things as Education, Integration and Inclusion, Best Practices in Early Intervention, What is ABA and Why is it Important in the Treatment of Autism, etc. Our team is looking forward to learning with you this year! Here is a glimpse of what we accomplished together last year and some of the opportunities as we move forward with implementing the redesigned curriculum in 2016/2017. District partnership with The Critical Thinking Consortium enables teachers to access high quality digital learning resources. Binders of “The Competency Toolkit” were purchased for each school with over 70 lessons focused on thinking and literacy skills embedded into content areas. 9000 Years of the River People (digital version) available in the Siwal Si’wes Digital Library. CALM: A self-regulation curriculum developed by the Fraser Valley Child Development Centre. Training will be provided to Kindergarten teachers and Strong Start Coordinators on September 9th. Assessment Committee: We plan to establish an assessment committee in September. The goal of this committee will be to share assessment practices, gather resources and co-develop community goals for assessment tools that support the redesigned curriculum. Curriculum Implementation Planning: JEAC and teacher facilitators will plan our October 24thNID for both K-9 and 10-12 groups. Technology Committee: Will be established September 2016. Plan IT purchasing throughout the district in an organized and logical manner. Use our new Calendar tab on Curriculum Connections for curriculum related events and learning opportunities. Follow us on Twitter @SD75Curriculum for links to resources, ideas and updates.